The 4th of July is right around the corner, so that means all kinds of fun red, white and blue foods start showing up everywhere. I so love that! 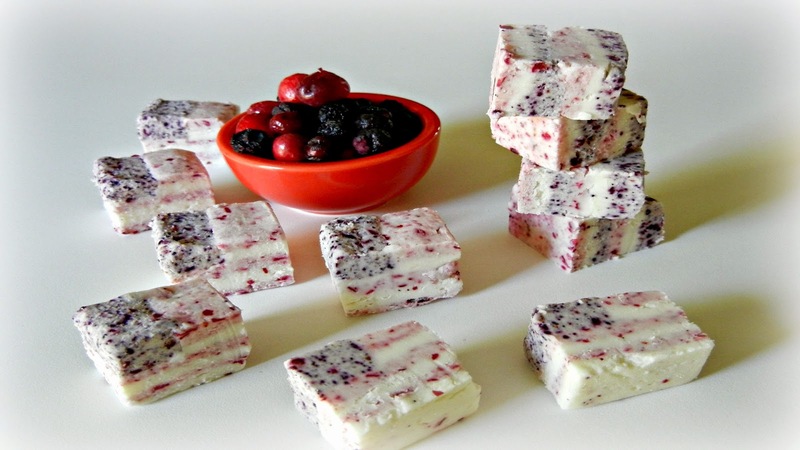 My contribution this year is some red, white, and blue fudge. Super fun because the fudge is shaped like little US flags and bonus the red and blue color comes from fruit. I won't go as far as calling it healthy, but at least there is fruit in it! Perfect to bring along to a 4th BBQ or party. 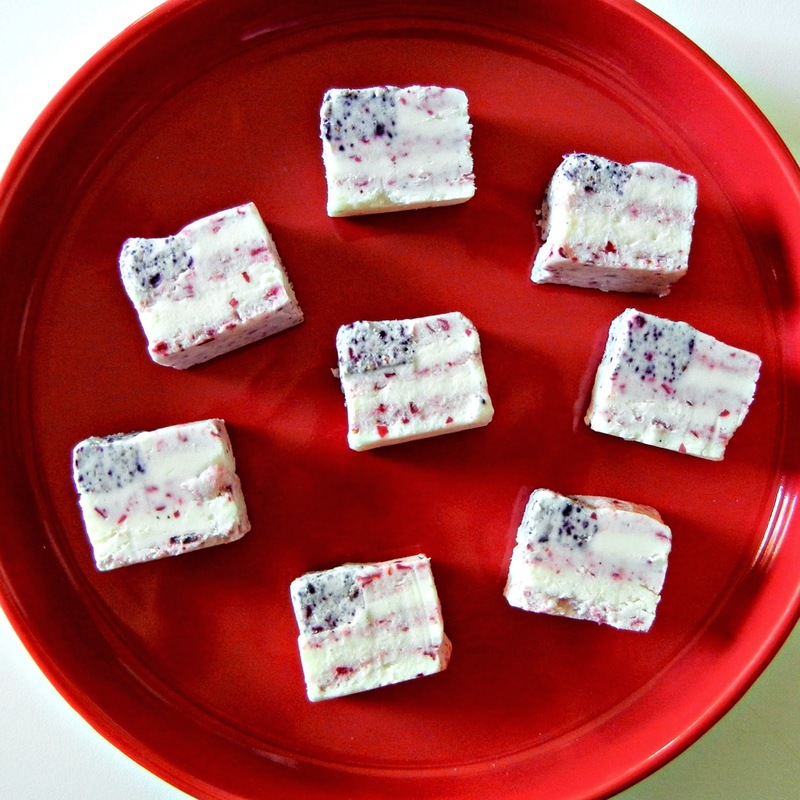 You can always skip the flag shape and just make red, white, and blue layered fudge too. See the full tutorial here at SheKnows!